The effectiveness of amino acid supplementation, particularly with respect to clinical effectiveness, can be assessed at four levels. First, the intervention should lead to an increased local or systemic concentration of the amino acid in question. 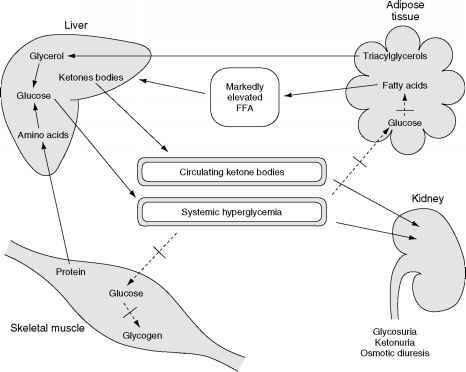 The conversion of amino acids in (interorgan) metabolic pathways can lead to an increase in the levels of amino acids other than the one supplemented, increasing or mediating its functionality. Alternatively, supplementation of one amino acid may decrease the uptake of other amino acids because they compete for a common transporter. Second, the metabolic process for which the supplemented amino acid forms the substrate should be stimulated or upregulated by this increased amino acid availability. Third, this enhanced metabolic activity must lead to physiological changes. Fourth, these changes must be clinically effective in a desirable fashion.